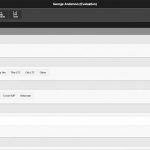 Optima Therapy is a cloud-based electronic medical records software (EMR software) designed for physical therapy, speech therapy, and rehabilitation practices. 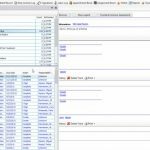 It helps clinicians with patient scheduling and medical billing and is suitable for medical practices of all sizes. 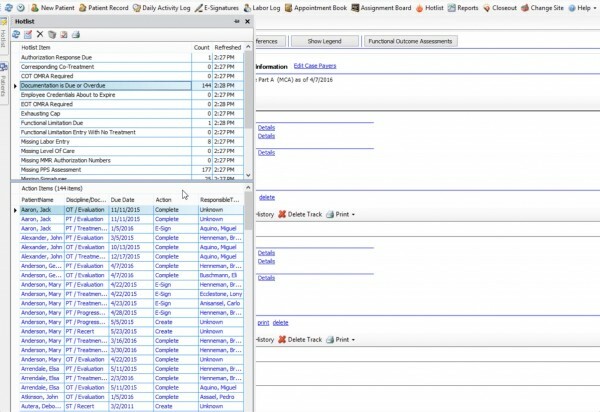 The software further offers case management features which include integrations with software such as MatrixCare, PointClickCare, and HealthMEDX. Practice managers and providers can set up therapy treatment plans based on numerous disciplines and diagnosis codes using this system. 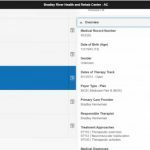 It also includes automated scheduling tools, capacity alerts for therapists and configurable calendar views. Optima Therapy allows therapy notes to be entered even while offline and can then be synced once the internet connection is established. The system also manages billing, invoicing, eligibility, denials and appeals, and e-signatures. 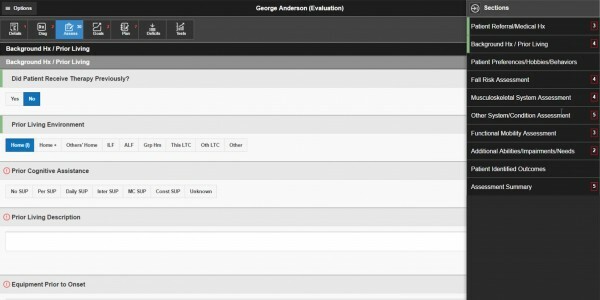 Optima also features a business intelligence module that provides reporting and role-based dashboards. Practice managers and providers can access point-of-care features utilizing iOS, Android and Windows devices. Optima is a regulatory-proof software and features with everything you need to care for patients – even while you’re treating them in various different settings. Its developers deem it to be the industry’s only solution which keeps medical practices in compliance with built-in guardrails throughout the entire patient life cycle. It allows practices to eliminate workarounds through its purpose-built hospice software. This gets claims to CMS faster and assists medical practices in catering to more patients. Optima Healthcare Solutions offers a single software platform for home care, therapy, and clinics through the post-acute care continuum. It’s designed to improve the patient experience. The company behind this health IT solution claims to enrich the lives of patients and their providers by offering an engaging and innovative software which enables breakthrough progress in business performance and human health. The company boasts of supporting more than 9,000 healthcare sites with 50,000+ users forbidding medical services to over 1.8 million patients every year.